Home→Physmatics→Gravitational theories→Black Holes→LOG#187. 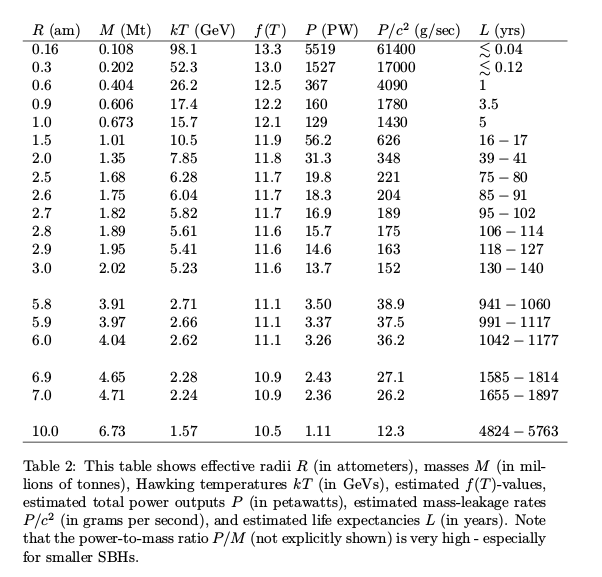 Hypothetical particles: the list. Luxons (beyond the gluon, photon, graviton). Gravitons (should we wonder, having detected gravitational waves?). Sterile neutrino (seesaws predict a NEW energy/mass scale not being the Planck scale, but , such as ; to get a realistic Dirac mass, the Planck scale is not valid, you need GeV or TeV in order to use seesaws as neutrino mass generating mechanism). Majorana particles (fermions being their own antiparticle). Squark (sup, sdown, sstrange, scharm, sbottom, stop). Sfermion (sneutrino, selectron, smuon, stau). Doubly charged Higgs bosons (predicted by some seesaws). p-form fields (e.g., Curtright fields). They appear is superstring/M-theory. 2-branes and 5-branes are naturally coupled to 3-forms and 6-forms (gauge potentials), i.e., they are driven by -form curvatures (4-forms, 7-forms). WIMPs (Weakly Interacting Massive Particles). SIMPs (Strongly Interacting Massive Particles). Technifermions (predicted by technicolor theories, now dormant due to the Higgs boson discovery…Soon rebooted?). Virtual black hole (virtual p-branes…). Black holes (what are they, at the end?). Gamma Ray Bursts (what are they, at the end?). Fast Radio Bursts (what are they, at the end?). White holes (really equal to black holes?). Magnetospheric eternally collapsing object (MECO). Geons (likely, the thing which made Star Wars light sabers possible…). Stellar mass black holes, SMB. (about ). Intermediate mass black holes. IMBH. ( ). Supermassive black holes, SMBH. (about , is the upper limit of BH mass justified? Can they grow even more massive?). SMBH are know to the engines of quasars, blazars and active galactic nuclei (AGN). Schwarzschild BHs. Spherically symmetric, static. Only have mass and position in space-time. . Rotating BHs. In addition to mass, they have spin . Specified by , or equivalenctly, by , where . Charged BHs. Also called Reissner-Nordstrom black holes. They have charge and mass, i.e. . The charge can be usually electric only, but BHs with electric and magnetic charges can be also constructed, so is such as . Cosmological BHs. They have cosmological constant, so they are black holes. . Rotating, charged BH. 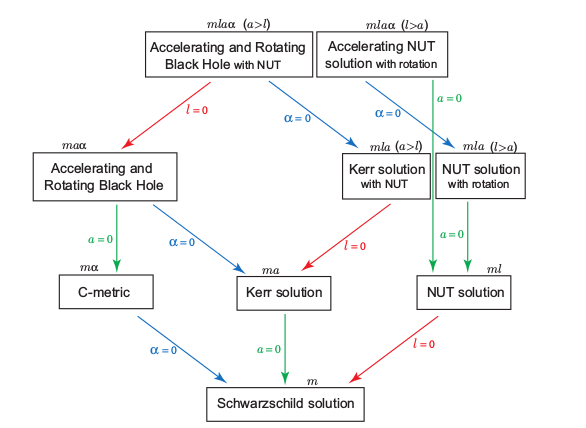 It is called Kerr-Newmann black hole. . Rotating, charged BH with cosmological constant. .
Taub-NUT like solutions. They include the gravimagnetic mass or NUT parameter , such as , and . So, they are . Event horizon (sometimes, several horizons are possible, even cosmological horizons). They are usually characterized by some radius, like Schwarzschild radius. Photon sphere (a really cool and weird place). Singularity (the place, where known physical laws are not valid; to be erased, some people argues, by a true quantum gravity theory without singularities). Hawking-Penrose theorems on the gravitational singularities and their inevitable consequence of any gravitational theory, so you need a quantum gravitational theory to supersede them. A quantum gravitational theory to rule them all! Myers-Perry black holes (higher dimensional BH, Kerr-like). Black holes are interesting objects in astrophysics because the natural stellar evolution seems to predict them (or something very similar to it, as condensates or compact objects). From white dwarfs (WD), to neutron stars (NS), giving up the exotic compact objects (quark or preon stars), you are left with black holes. The Chandrasekhar and Tolman-Oppenheimer-Volfoff (Landau too!) limits are quite true. And the relation of these objects with explosive events like supernova, kilonova, hypernova events, and likely to GRB or FRB are going to be studied not now only, but also in the future. Black hole thermodynamics is a solid field right now, and the Hawking process, the relationship, the quasi-periodic oscillations of X-ray in SBH systems, the Blanford-Znajek or Bondi accretion are yet to be more and more studied, and directly observed. The Event Horizon combo-radiotelescope wants to pick an image of our SMBH, that is, this 2017 winter we could see what the Milky Way SMBH, about 4 million of solar masses fat, looks like! I wish you will not suffer spaghetification after it. Tidal forces are related to gravity. And you are not a super-saiyajin in order to support them all, but SMBH have strong gravity and (assuming basic physics holds) few density. I mean, bigger BH are not quantum! You need quantum gravity to describe supermassive TINY (or very dense) objects, not the biggest! Other EFE solutions, not just “BH”, are the pp-spacetime, the FRW (Friedmann-Robertson-Walker) spacetime we use in cosmology, the Godel spacetime and other exotica. Entanglement and quantum computing (likely quantum gravity too) are approaching. Quantum games and protocols will be revolutionary. And people are not ready yet! Are BH non-singular in the inner shells and we don’t understand them yet? P.S. 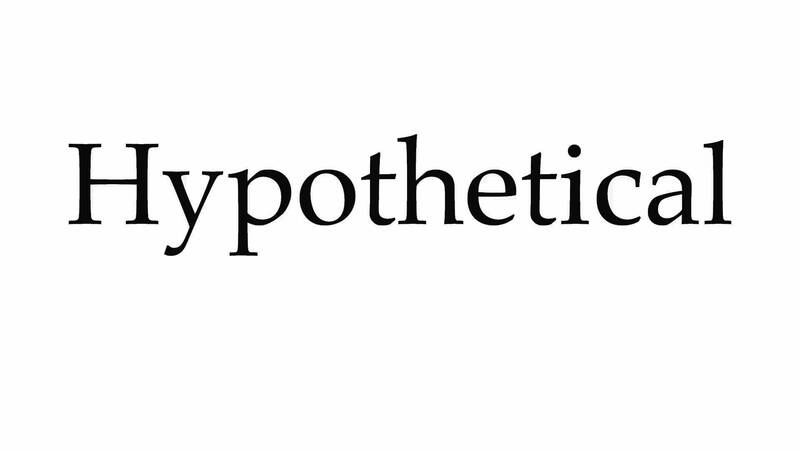 : Let me know about hypothetical weird particles I did not include! This post is dedicated to S. W. Hawking, for his 75th birthday.